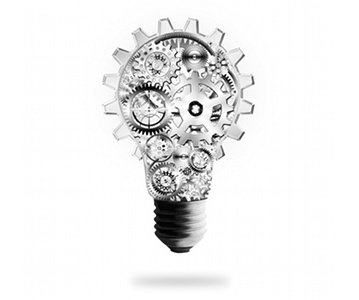 A key component of our business model is the continuous optimization of our process chain. For you as clients this means translation orders are carried out with speed and precision and are easy to manage. Log in and upload your texts – we will take care of the rest. Within minutes, a translator from our worldwide network will be assigned to your project. Their goal will be to offer you as client the best possible translation in the shortest possible time. It’s easier on the web. Our team of online and IT experts has developed a tool which meets the highest text quality and simplicity standards. We allow you to work at any time or place. In a few mouse clicks you can upload files and download translated documents at any time of day. No more expensive data transfers by e-mail. Enjoy this feeling of independence combined with the certainty that your projects are in good hands. [[p]We give you the option of using our translation API (application programming interface) which enables you to to access TEXTKING translations directly from your own system or content management system (CMS). In a few mouse clicks you can send us your files and you will receive the finished translations back on your system. Our interface technology eliminates the need to transfer data by e-mail or to import/export single documents. When you transfer files we ensure that an order is placed immediately and that the highest safety regulations are in place. We will be happy to provide you with technical information and advice on how translation APIs can assist you in translation projects. Let us produce translations with your own corporate wording. Just create a personal glossary in your TEXTKING account and the corresponding terms will be displayed automatically for our translators on our translation system. This way you can be sure your terminology will always be used correctly in your translations. 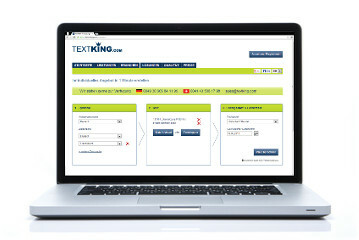 Boost the quality of your translations with your personal TEXTKING translation memory. Our translation memory system saves all the terms and phrases from your translations so they can be reused in subsequent translation orders. This keeps your translations consistent, and over time helps us process your texts both more quickly and affordably. Once a translation is complete, TEXTKING will provide you with your translation memory on request – completely free of charge. This means you remain independent and can access your documents at anytime. © Translation Agency TEXTKING 2010 – 2018 All rights reserved.